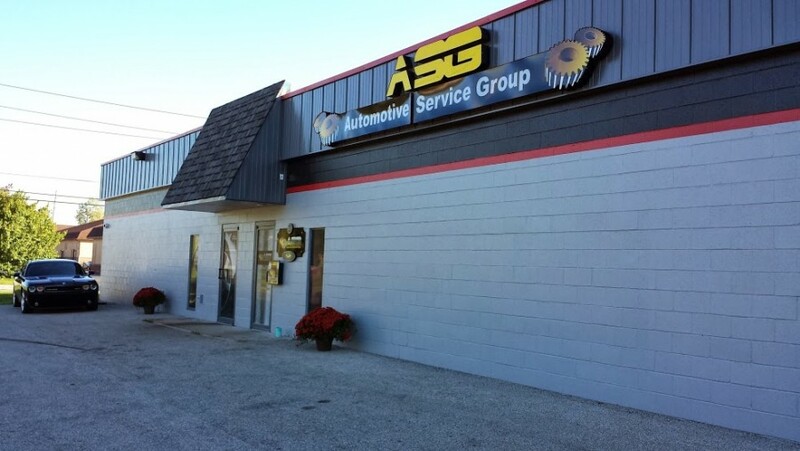 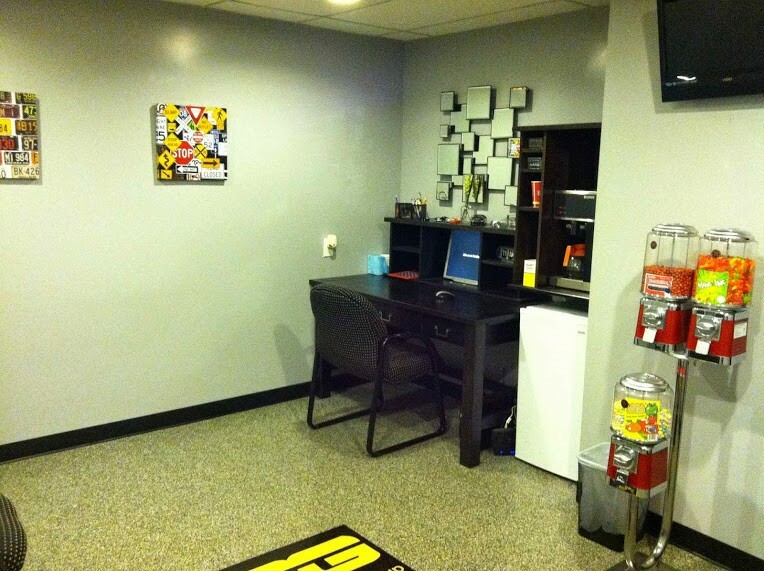 Automotive Service Group (ASG) is an automotive maintenance and repair facility in Indianapolis specializing in Mercedes-Benz and other fine European vehicles. 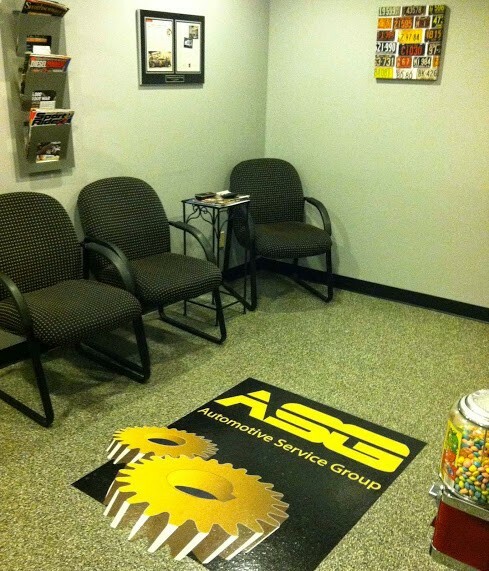 ASG was founded in 1997 after observing a noticeable void in the car repair industry for competence, honesty, and professionalism. 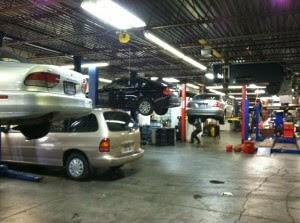 Mercedes-Benz repair in Lawrence, IN, McCordsville, IN, Fishers, IN, Indianapolis, IN, Warren Park, IN, Fortville, IN. 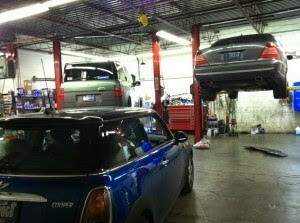 Mention the BenzShops.com website and receive half-price full-synthetic engine oil and filter service for first time customers.